Facebook CEO Mark Zuckerberg has been learning Mandarin Chinese and is “búcuò” (translation: not bad/pretty good) at it. The move appears to be part of Zuckerberg’s attempt to foster a better relationship between China and his corporation, despite the People’s Republic’s decision to firewall Facebook five years ago. However, Zuckberberg’s Chinese was far from terrible. 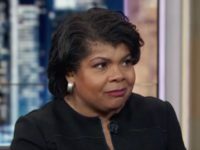 He was reportedly able to hold a conversation for about 30 minutes in Mandarin and even had it rated to be equivalent to that of a second-year college student. The Washington Post seemed to agree. His humility in referring to his ability to speak the language known as Putonghuà or Guóyu–the names used to describe the official language of the People’s Republic of China on the mainlands–so well also indicated his strong handle of Chinese culture. Zuckerberg’s wife and college sweetheart, Priscilla Chan, is an American of Chinese descent and he is an avid fan of Chinese martial arts star Huo Yuanjia. Yet it is apparent that his iown nterests lie far beyond the reach of his personal ties to the language and culture. 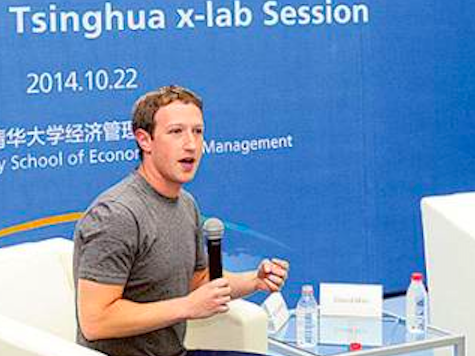 At Xinhua University, Zuckerberg reportedly praised the innovation of several Chinese companies. Even if the People’s Republic were to unblock the Firewall it has on Facebook, the social media giant still faces great competition in that region due to companies such as Weibo, China’s Twitter, and WeChat.